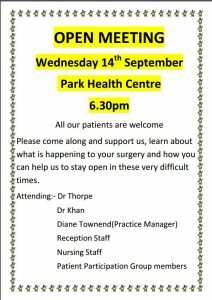 If you are a patient at Park Health Centre please prioritise this meeting.Funding cuts meant the centre is in difficulty-read more from the Sheffield Star here. We can afford nuclear missiles, wars, HS2 trains but not simple health centres doing their best to serve the local community. 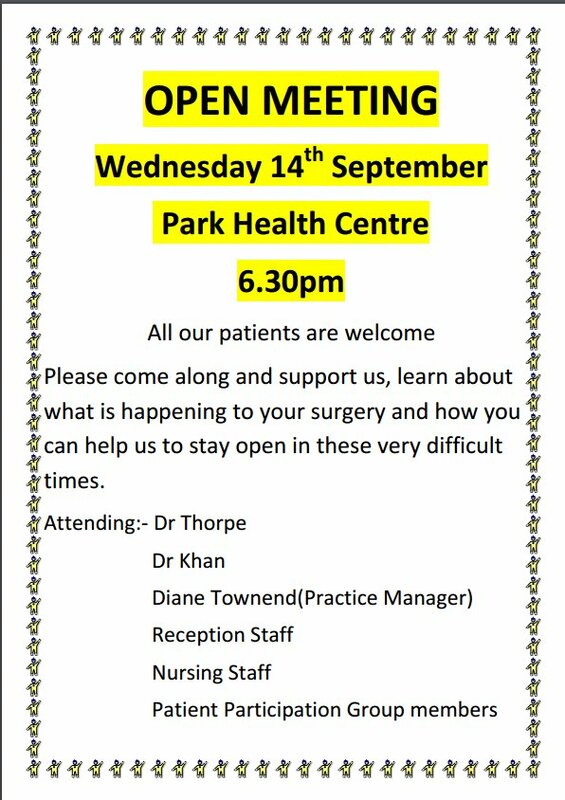 Lets get lots of people to this meeting and start to organise. This article sums up well the background to these cuts and the ongoing privatisation of our NHS.